We especially redesigned our VFX middleware to offer a new user-friendly interface to FX & technical artists. Want to create real-time particle effects? You need a PopcornFX v2 licensing Editor plan. Want to play real-time particle effects in your in-house engine? You need a PopcornFX v2 runtime Middleware plan. Plans will be available soon! 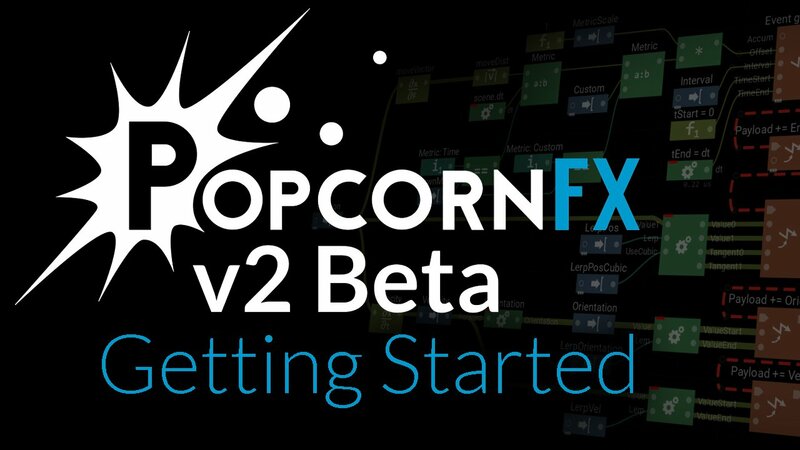 Check out PopcornFX v2 plans. Install and launch the editor, the Project launcher will open. Create your personal PopcornFX account. If you’re having some issues, please check the Troubleshooting page and our Answers. To report private issues or suggestions, please use your private tracker. If you don’t have one, please contact us. 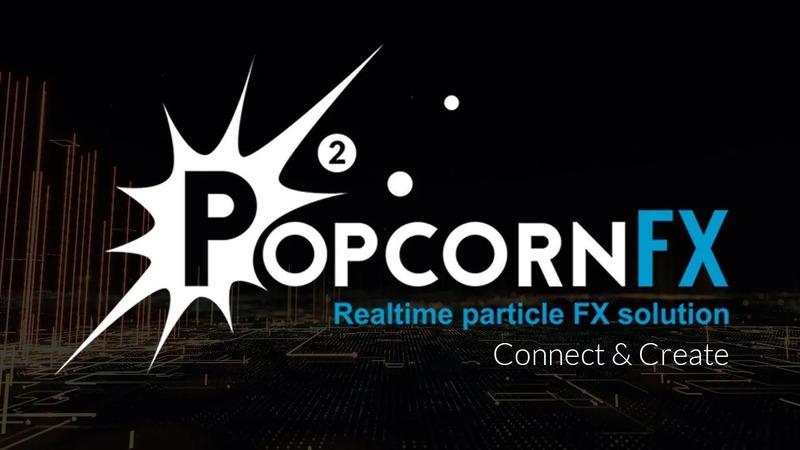 PopcornFX v2 Editor will run on Windows, MacOsX, and Linux. No matter your preference, you will be able to use our middleware. No more stack of evolvers and spawn scripts! Our nodal editor shows the whole particle simulation pipeline: spawn, evolve, and render. Quickly create, connect, and tweak functional nodes . You can even pick some ready-made templates to create your specific effects and even save them as your own template. PopcornFX v2 runs GPU sims natively, in parallel with CPU sims, like it would in the final runtime / game. 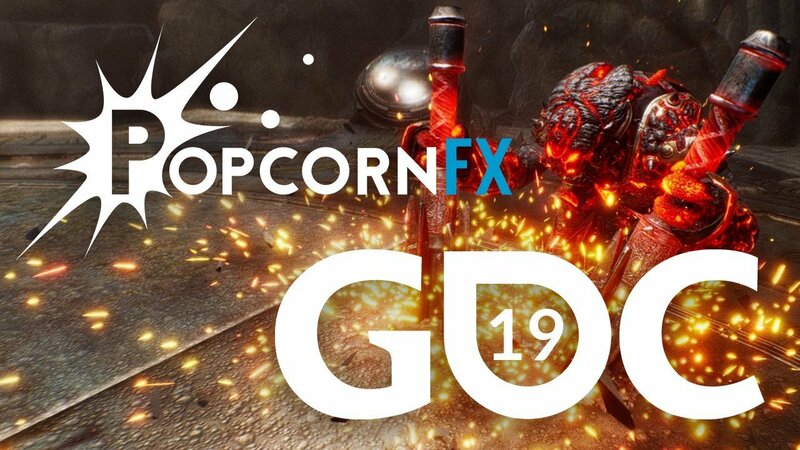 PopcornFX v2 Editor natively supports D3D11, D3D12, OpenGL, and Vulkan. PopcornFX v2 graphical interface comes with a lot of helpful debugging and profiling tools such as seeing the data values on each node’s output pins when debugging selected particles, inspecting data ranges, seeing detailed and easy-to read per-instruction and per-node timings, searching for some data patterns in the selected particles, and more.